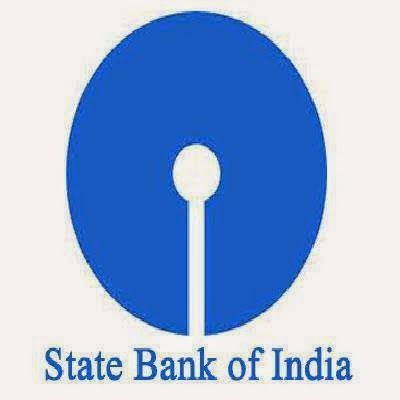 State Bank of India has launched the ‘SBI Quick’ facility to enable customers to get their balance or a mini statement of their accounts on their mobile phones. To avail of the facility, customers have to register by sending an SMS (REG<space>account number) to ‘9223488888’ from the mobile number of the customer available in the bank’s records for savings bank/ current account/ overdraft/ cash credit accounts. They will get an instant confirmation through SMS, the bank said in a statement.